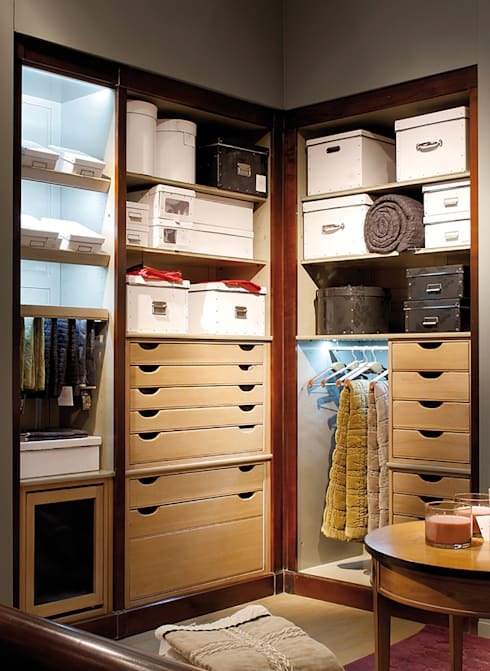 Storage spaces are a must-have in any home, bedroom or living space. 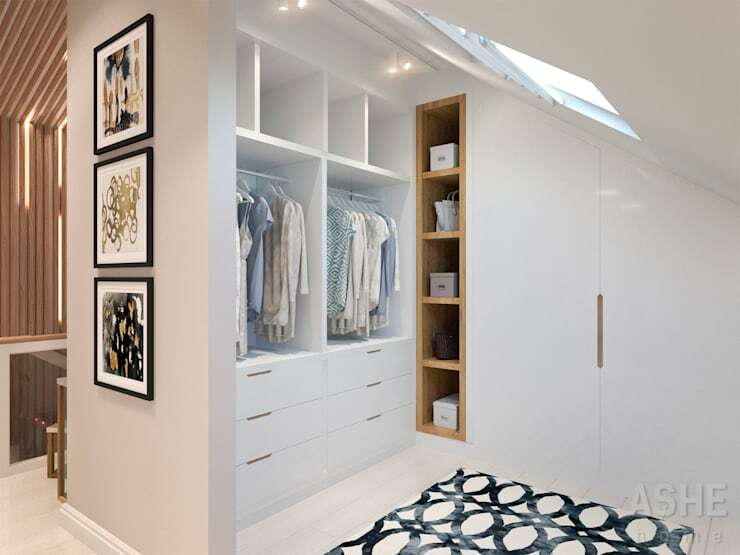 But if you have kids, you need to make the storage conducive to the things they love, this means more than just getting the storage the right colour and style, but also making it easily accessible and organised. This is a stepping stone for your child to learn about neatness and keeping a room tidy, they will need to want to use their fun designer storage features. So in this Ideabook, we look at 20 ideal dressers and closets for your kids bedroom. You may want to ask their opinion before picking a colour that you think they will love, by including them in the process they will be a bit more excited to get organised. A stylish and simple dressing room design with a modern vanity mirror could just be the perfect choice for your little girl, and by including some wicker baskets and hangers each item can be perfectly placed. 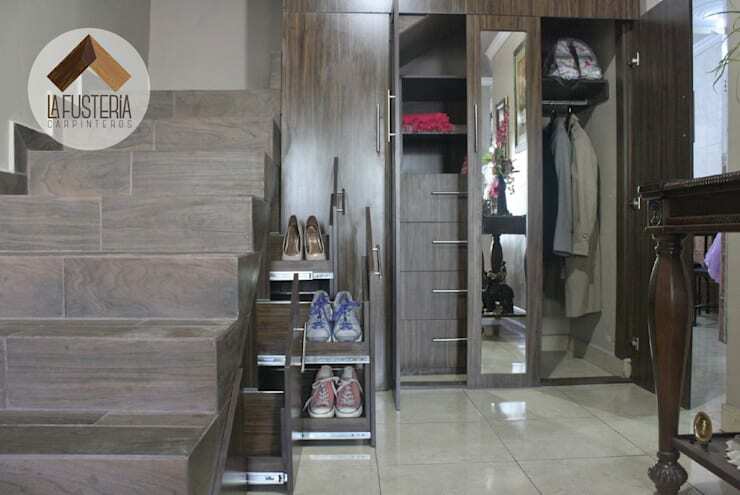 Go for a wardrobe feature like this is you don’t have space for a full closet, the great thing is that it has drawers too, so you can store all your essentials in one spot. 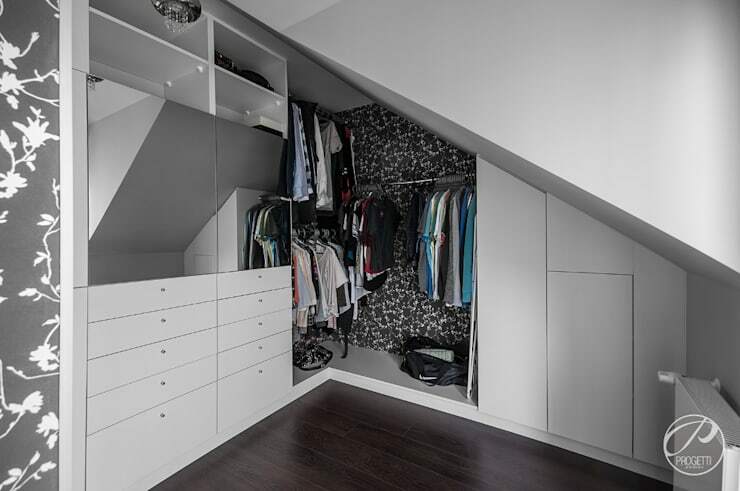 A multifunctional storage space such as this, may just be the closest thing to a closet, so go for one that blends in with your wall colour for sleek look. 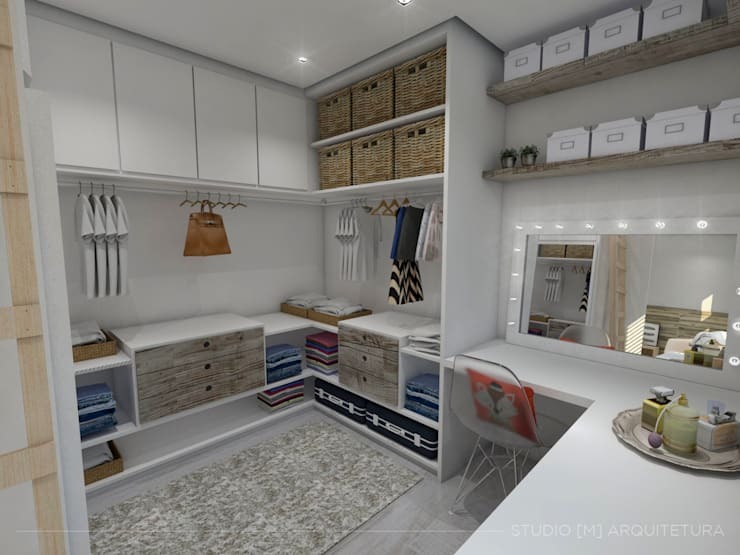 While this closet choice option may seem rather masculine, it will remain trendy and tasteful for many years, while also being a fantastic storage unit for every item of clothing and accessory. 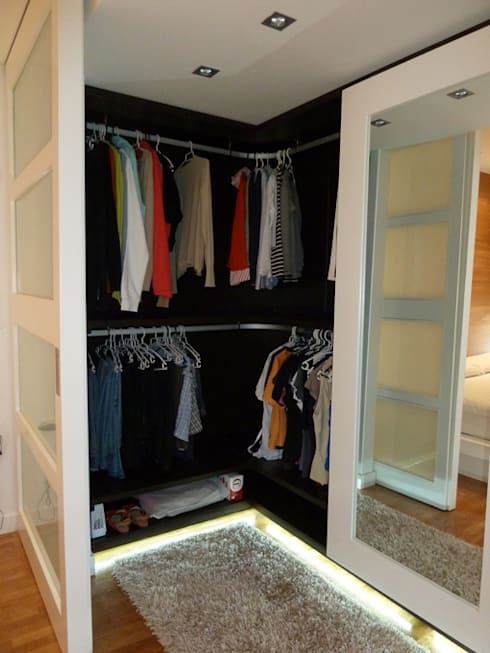 This is a great way to incorporate a simple open plan closet into a bedroom. Opt for neutral colours and textures to further define the space in style. 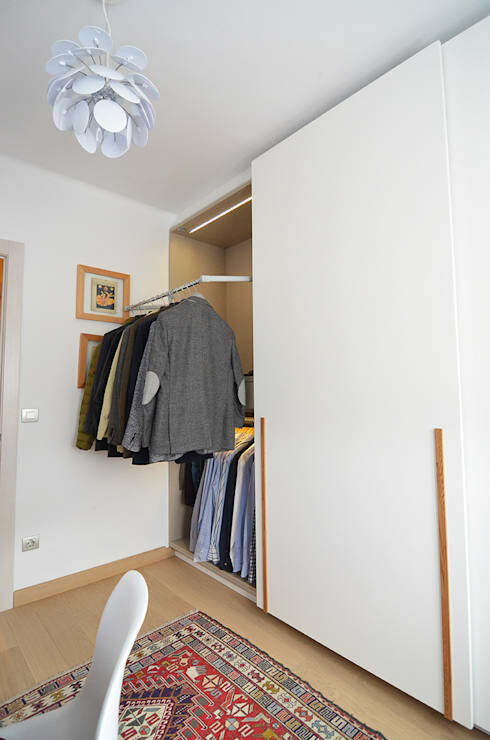 Sometimes you just need to adapt to your surroundings and add storage wherever you can, this minimalist closet is built in the hallway, and could be just the spot to store those off season clothing items and extra blankets and pillows. 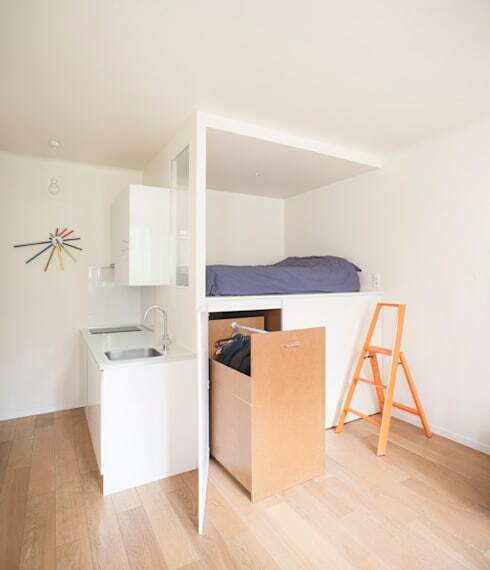 With the lack of space in modern apartments, you may just have to opt for this bed and storage unit. 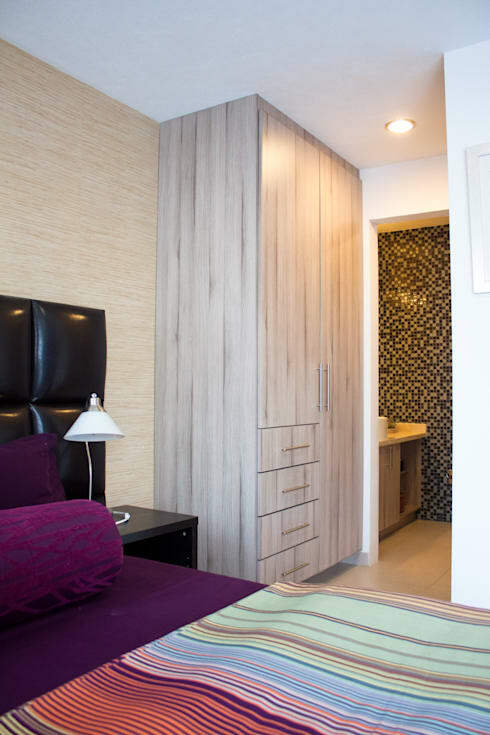 It solves the problem of too much furniture, while making the bedroom look a lot more spacious. 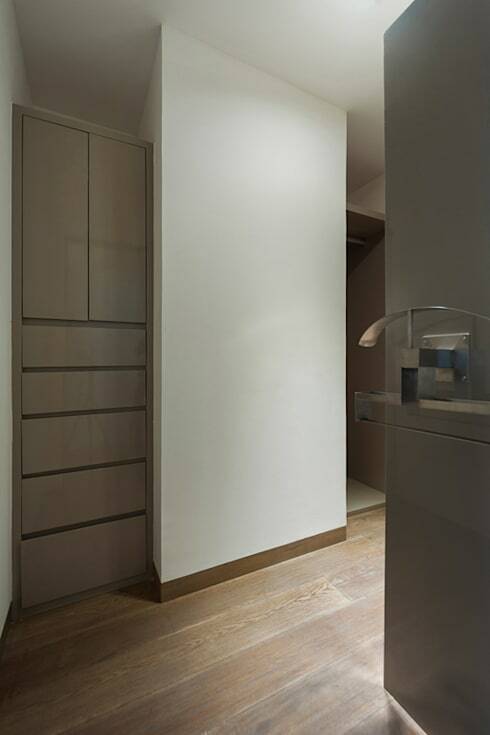 This is another ideal choice for a minimalist décor, there are no door handles for an ultra-sleek design. 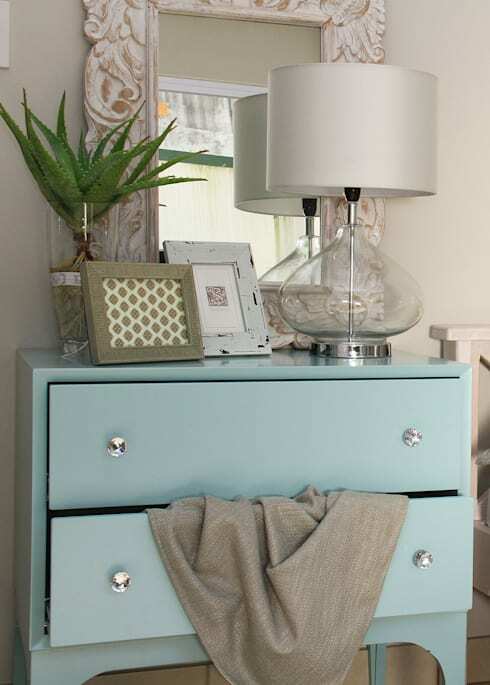 A lovely Tiffany inspired blue chest of drawers could just be the effect you’ve been looking for to get your girls’ room a bit more tidy and elegant. It’s definitely got the pretty factor. These cute modern hooks could just be the saving grace storage for all coats, handbags, scarves and accessories. You’ll never have to see them all over the place again. 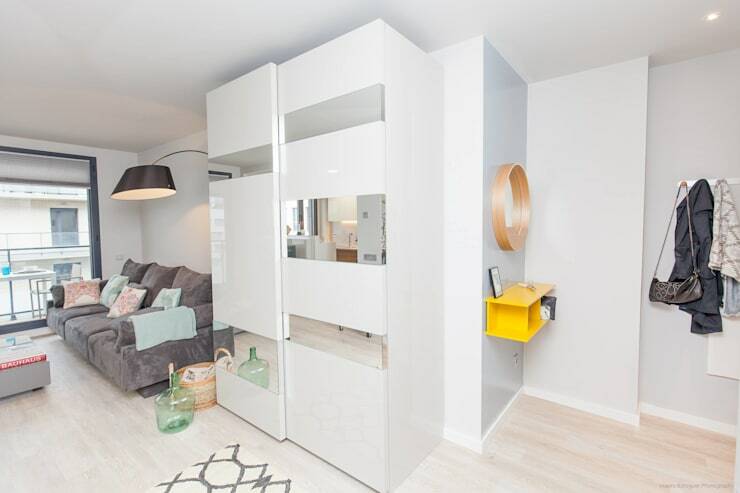 Go for a stylish closet in the living room and paint it the same colour as your walls. Your storage will thank you. Brilliant lighting could just be the best way to choose the perfect lighting, and let’s not forget the colours that will enhance illumination and space too. You haven’t seen it all until you’ve seen retractable coat hooks. This brilliant invention means you don’t have to grab a chair to reach your clothing anymore. Contact a professional carpenter to get yours fitted. The wardrobe doesn’t have to look like the standard boring feature that it came us, get creative with some stencils, vinyls, acrylics and your wardrobe can be amazingly unique. Do something about the lack of space in your home, my utilising each and every corner from the stairs to the hallway. This glitzy and glamourous closet is pretty in pink and perfect for your little girl. 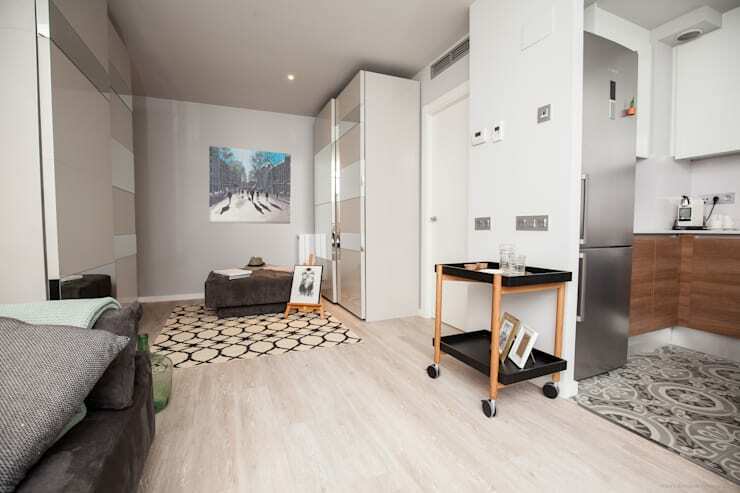 You will need to adapt to the walls of your home to create the best storage, adding some hanging space and drawers ensures that all your essentials are organised too. A stunning vintage inspired design with floor sweeping rcurtains for the dressing room could just be the thing to impress your teen. The décor is luxurious and sophisticated in every way. A dressing table is a fantastic way to keep all accessories in one easy storage space. Never have to go dig through boxes and drawers to find that favourite necklace. A mirror is a must-have for this space too. A neutral colour wardrobe is perfect for any bedroom design, and it’s an option that will remain trendy and elegant for many years. 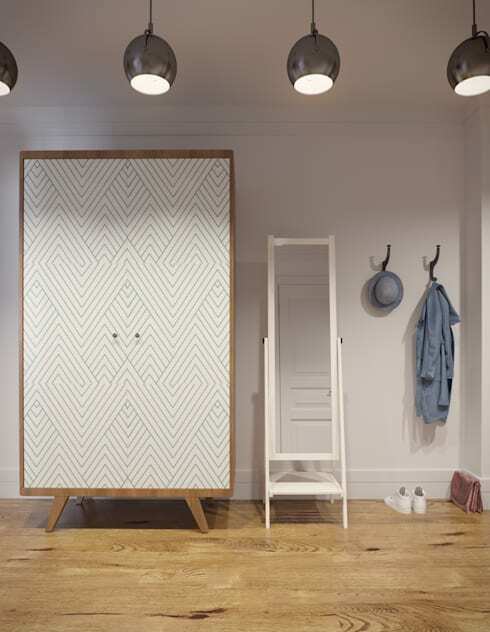 This white wardrobe is a superb décor essential for a room with limited space. How about these 10 bedroom ideas to inspire creativity in your home? Do you have any other tips to organise a bedroom?